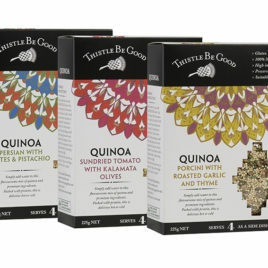 ‘Decision decisions – which one will I buy?’ Try one of each of our delicious Gluten Free Quinoa and receive a discount! 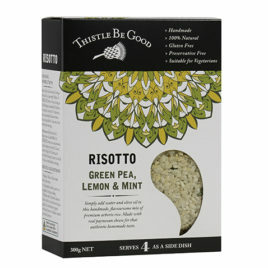 What a bonus – delicious food AND friendly on the pocket! One each of Porcini with Roasted Garlic; Sundried Tomato and Kalamata Olive; and Persian with Date and Pistachio – Yum! You can make some delicious healthy recipes with all of these! 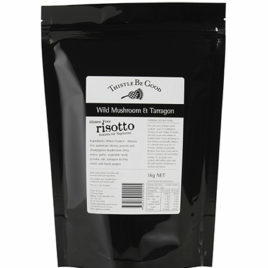 ...capturing the flavours and freshness of Australian Bush spices. 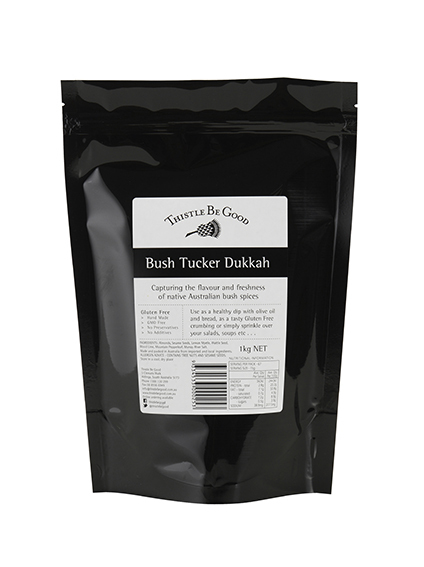 This is another delicious dukkah made using four native ingredients; lemon myrtle, roasted wattle seed, blood lime (wow!) and mountain pepper leaf. 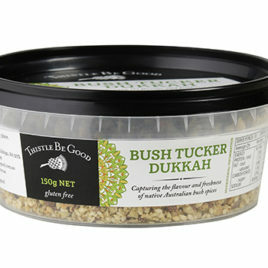 It’s a lovely fresh dukkah and I love it sprinkled over cauliflower cheese or on fish – delish!